At Honda, we believe in dreams. Dreams that bring joy to people. The smile on people’s faces gives us passion and courage to take on new challenges. We have been sharing expression of joy with people of Nepal for the past 49 years and will continue to spread new joy and bring smiles to our customer for years to come. By pursuing and delivering products and services that will help people make their lives more enjoyable, Honda wants to serve people with the joy of expanding their dreams and changing their lives. 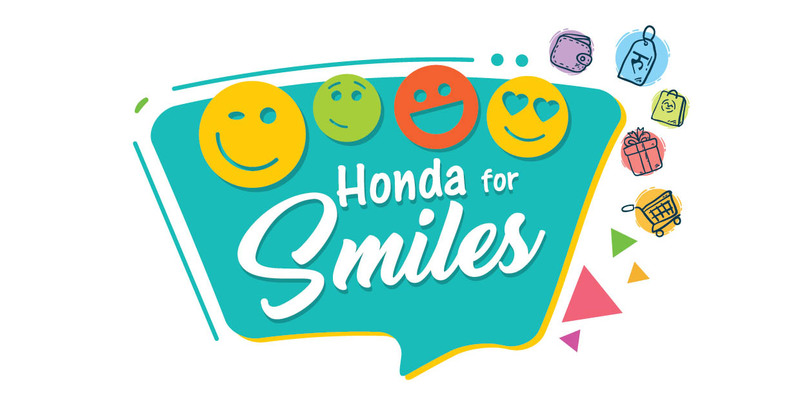 To Thank you for your continuous support for Honda, we bring your “Honda for Smiles” that offers you – our valued customers, the unexpected. After all, who doesn’t love getting a surprise?